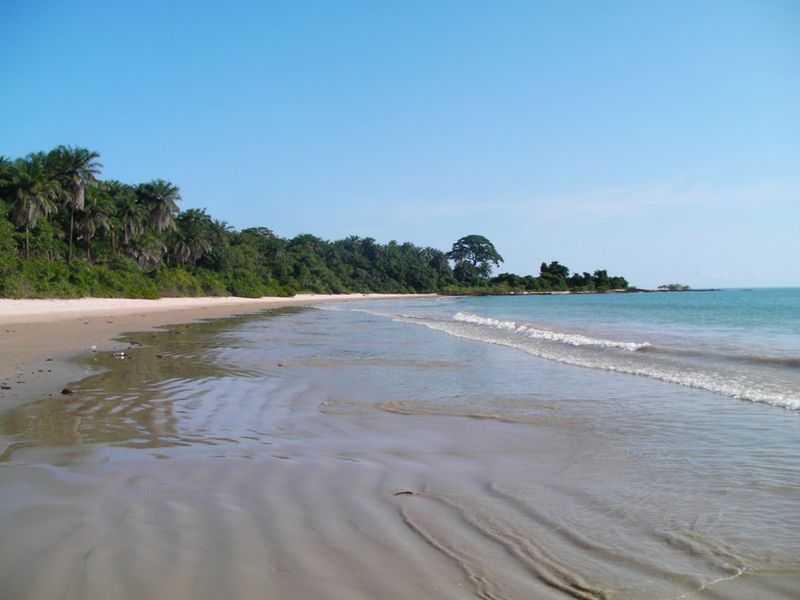 In this article we will try to tell you about the most interesting and most exciting sights in Guinea-Bissau, which unfortunately are not very known to most of the world's population. The reason for this is that the country is too small for the size of the continent of Africa and in particular the neighboring countries of Senegal and Guinea. 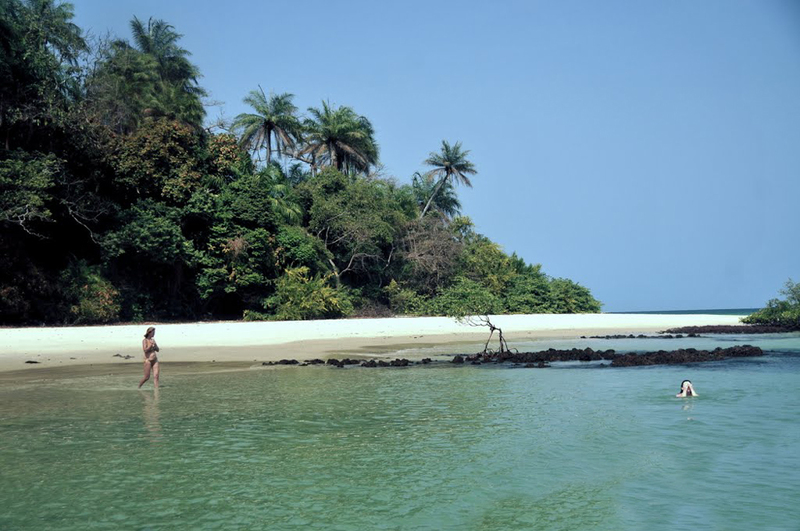 This former Portuguese colony is one of the ten poorest countries in the world. The terrain is flat and highly segmented along the Atlantic Ocean. There are a huge number of bays and islands, mostly around the river the slot. 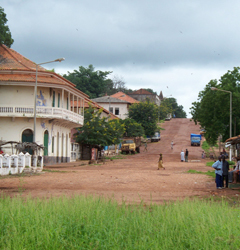 In Guinea-Bissau there are no high mountains, the highest hills at just 300 meters. 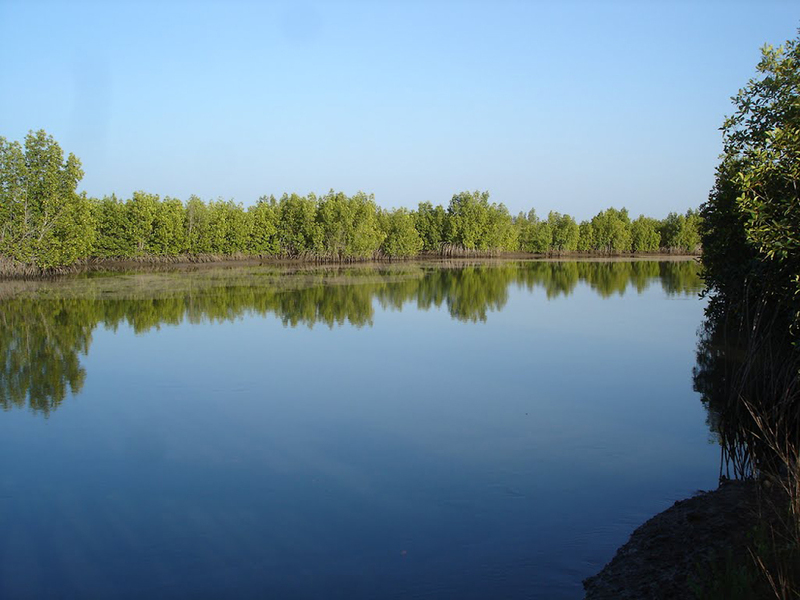 The vegetation is predominantly sub-equatorial, mangrove trees and tall shrubs that live in marshy areas in the hinterland. The climate is hot subequatorial with heavy rainfall during the summer months. 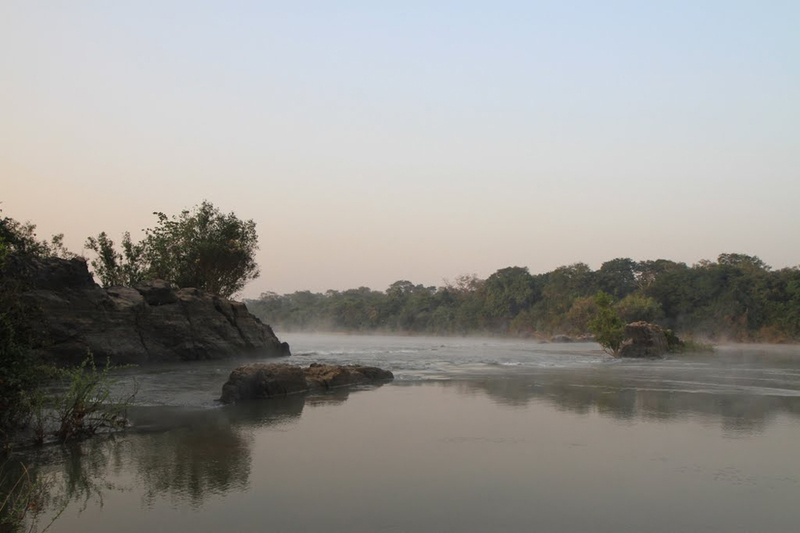 In the eastern part of the country dominates the savannah, the weather is warm all year round with constant daytime temperatures 29-34 degrees, and at night 18 -23 degrees. Population is employed mainly in fishing and agriculture, which barely managed to feed. 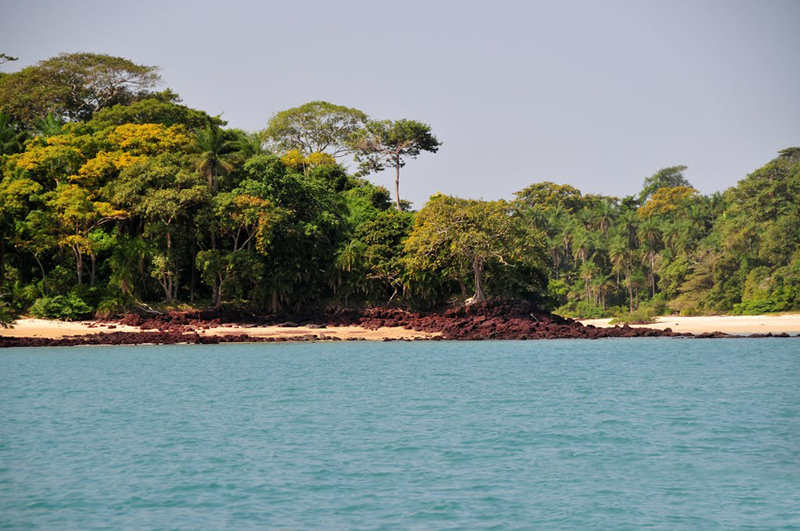 Which are still places in Guinea-Bissau can not miss if you accidentally decide to visit? The easiest method of transportation in the coastal zone is the boat. Rent a boat and go around such islands Bizhagosh. 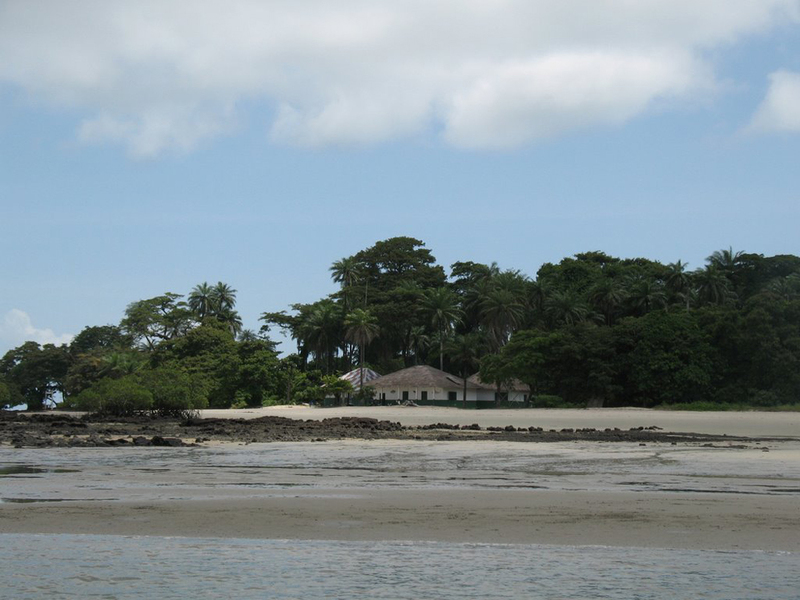 Part of the archipelago is a protected area - National Park Orango. An exciting visit to River Zoo Farm will be good. Here you can see live how to breed wild animals in their natural environment. Capital Bissau will not impress you much, but after sunset when the heat came the cool fall and walk along the fortress Fortaleza D'Amura, Portuguese colonial center of Bissau Velho, Presidential Palace and the Cathedral. For those of you who prefer safari offer day trips in the wild savannah. 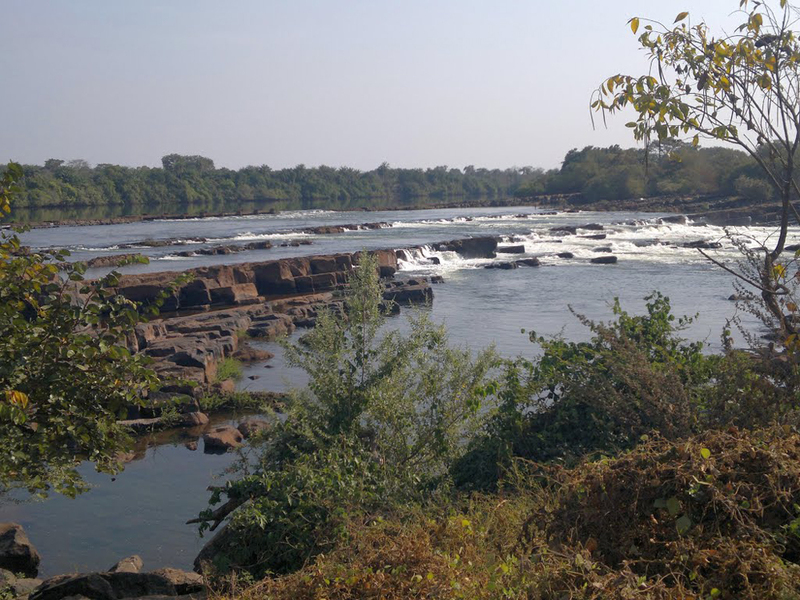 Such trips are organized National Park Dulombi-Boe. 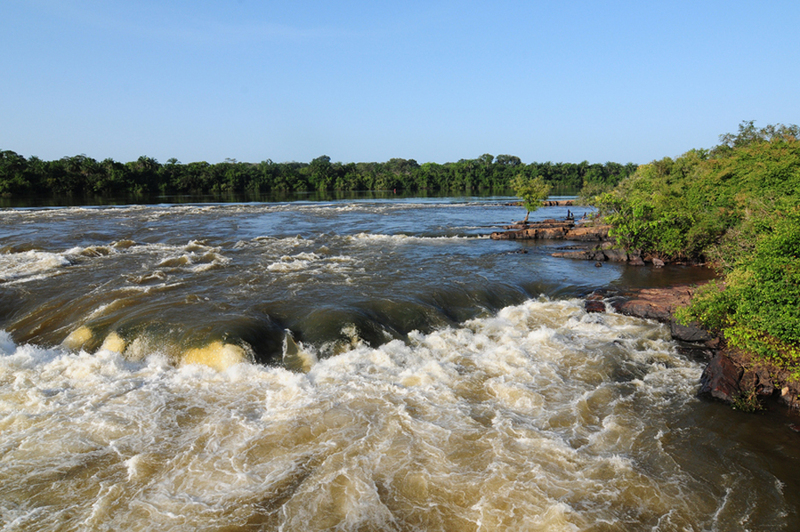 When lucky you can see African cats lurking enormous herds of grazing animals, and in the rivers around the National Park Lagoas de Cufada will witness a huge number of hippos living quietly in the fresh waters of the Rio Corubal. In addition to these animals there are many elephants, apes (chimpanzees). Great interest for tourists represents the unique culture of the population, especially in this part related to music and dance. Some of these dances can see them in the Caribbean - such as musical genre Gumbi. He was brought there during slavery. As you know, Guinea and Guinea-Bissau were the main exporters of slaves to America. 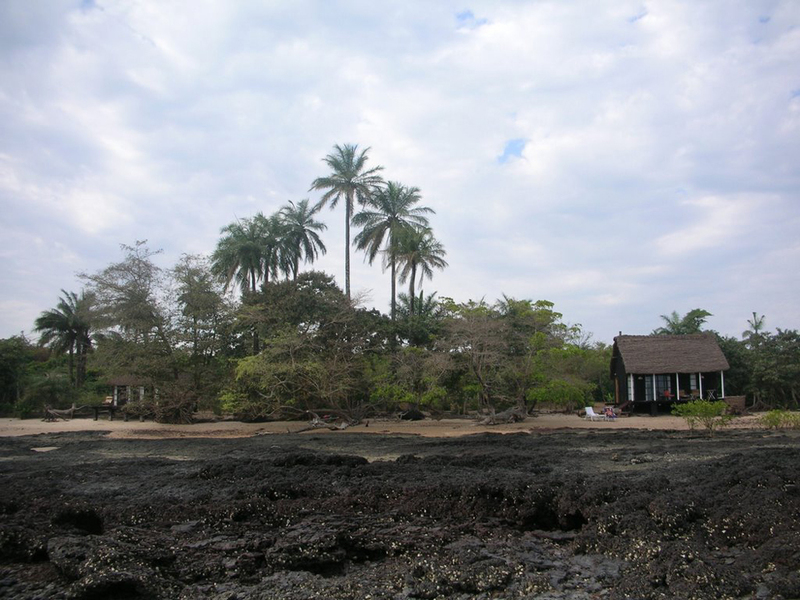 Here's a curious fact about the archipelago Bolama. There as women who choose a man to live, which is typical of matriarchal societies in the tribal system. They command the family even religious matters. 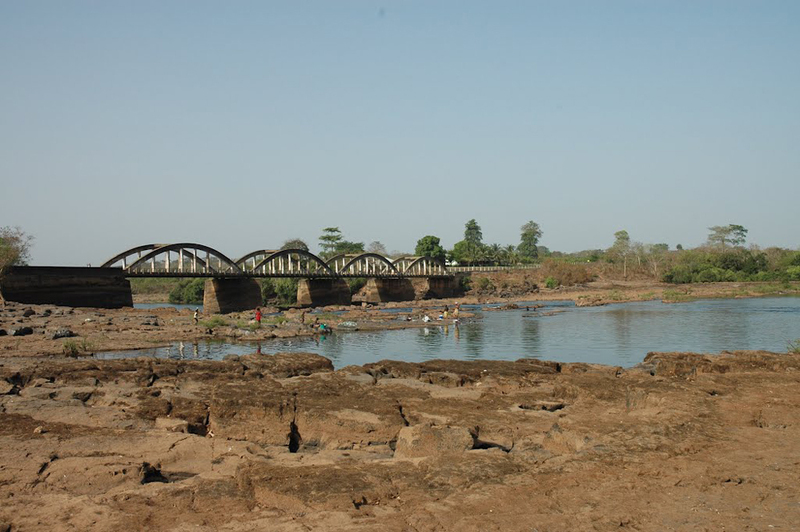 Our advice is to prefer nearby attractions in Guinea or the most exciting attractions in Senegal. There you will feel more comfortable and you will experience all the wonderful moments of the continent of Africa.